Famous For: Wildlife Sactuary, Adventure, Nature, Photography. Entry Fee: Entrance is free of cost but a permit is required. Visiting Time: Any time during the day as per your convenience and prior booking. Visiting Duration: Almost an entire day and night (optional). In the peaceful part of the world when mankind sleeps after having degraded the environmental conditions, there are some animals that frantically look for a location to survive against the changing habitat. Such endangered animals have been gathered and given a home of their own in the Shenduruny Wildlife Sanctuary. Here, the animals are set free and watched over with care so that they do not fall prey to the heinous activities of the poachers. The animals, here, survive as per their natural habitation and, thus, harmony is maintained within this restricted zone. However, despite all restrictions, tourists are allowed to enter the premises with a permit after proper verification so that they too get to observe how majestic each and every species is and learn to care about the environment in order to protect the animals and themselves too. Hence, packed with a good amount of adventure and spectacular beauty, the Shenduruny Wildlife Sanctuary is visited by tourists from all over the world. Carry the permit required a valid id proof without which you will not be allowed to enter the premises. Do not linger into the forest on your own. Take your camera with you so that you can click multiple photographs from different angles as the picturesque view is superb. Observe the various flora and fauna that make this place so rich and bountiful. Go out and enjoy a jungle safari along with a guide. Try out adventures sports like trekking and camping under the vigilance of a guide. Guides are available at that place. They will guide you to each and every place while you are within the premises of the Shenduruny Wildlife Sanctuary. 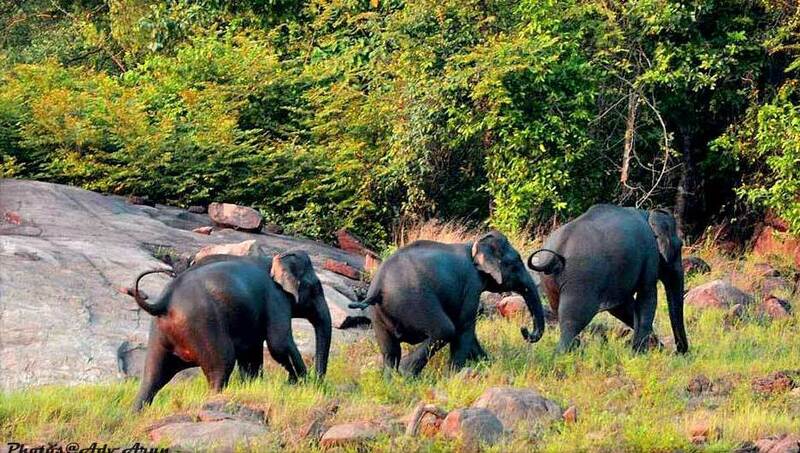 The Shenduruny Wildlife Sanctuary is located 66.4 km away from the heart of Kollam. You can visit the place by hiring a car or boarding one of the buses that are regularly provided by the Government of Kerala from Kollam to the sanctuary. The Shenduruny Forest was declared as the Shenduruny Wildlife Sanctuary in 1984. This wildlife sanctuary is the home to many endangered species such as elephants, tigers, bison, leopards, lion-tailed macaques, Nilgiri langurs, sambar, wild boar, deer and others. There is an artificial lake that has been built in the centre of this wildlife sanctuary that caters to the needs of the animals. Of recently, a cave has been discovered in the forest that has been found to comprise of evidences dating back to the Mesolithic Age. Thus, this sanctuary has now gained archaeological importance as well. The entrance to this wildlife sanctuary is restricted. So, tourists need to apply for a permit and go through a thorough verification before being allowed into the premises of this sanctuary. This is a part of the Agasthyamalai Biosphere Reserve. 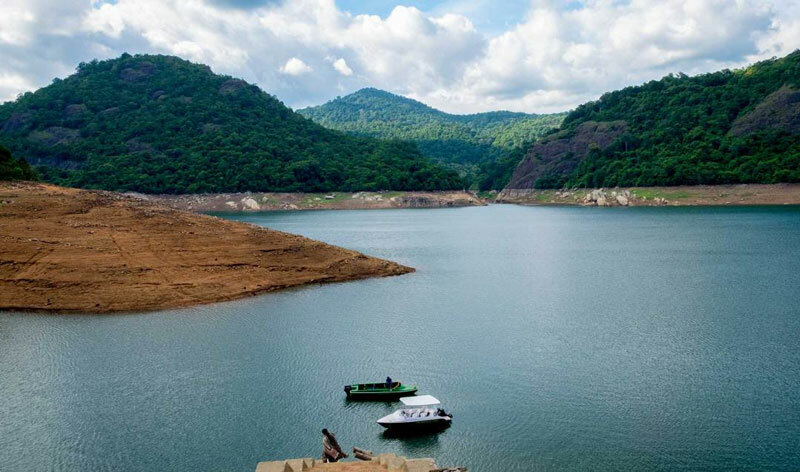 The Thenmala Eco-Tourism Project is the first eco-tourism project in India, that has been found in and around the Shenduruny Wildlife Sanctuary. Thus, it can be perceived that the Shenduruny Wildlife Sanctuary has now gained worldwide importance as it is one of a kind with its rare collection of protected species. To experience what it was really like before civilization destroyed the natural habitation of the earth, every tourist must visit the Shenduruny Wildlife Sanctury at least once in a lifetime.